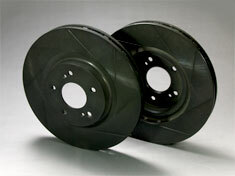 With improved heat stability and durability, this middle-class model is Project Mu-developed using FC cast-iron. The fins feature an original radiating shape that increases heat release. Ideal for a wide range of driving scenarios from the street to the circuit.